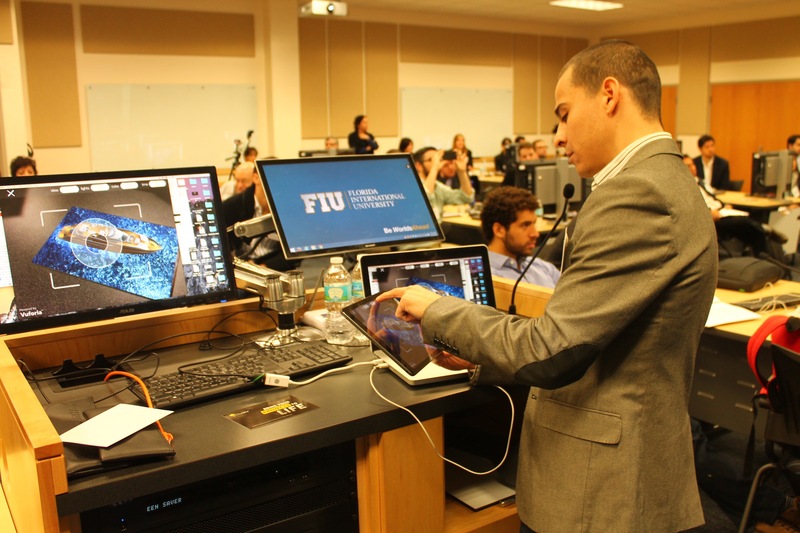 YLAI Fellows from Latin America and the Caribbean Begin Tech Entrepreneurship Program in the U.S.
YLAI is a program of the Bureau of Western Hemisphere Affairs of the U.S. Department of State, with additional support provided by First Data. 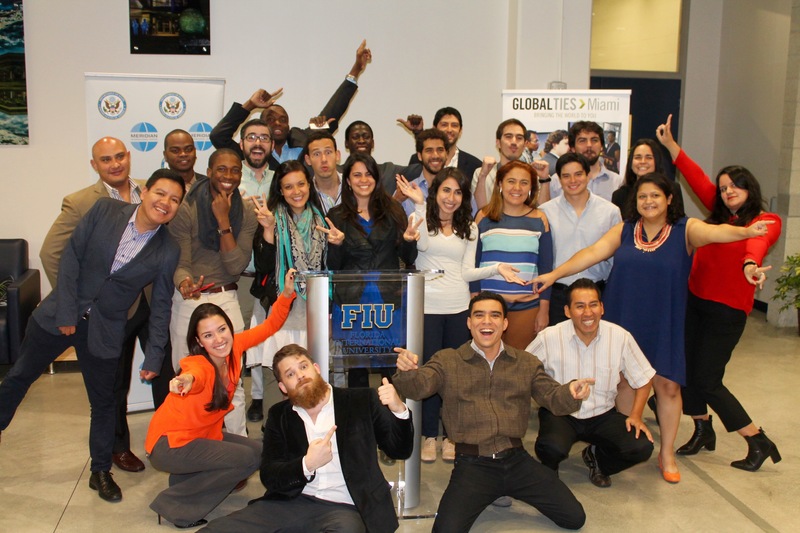 On February 25, 2016, 24 young entrepreneurs from the Latin American and Caribbean arrived in Miami for the pilot phase of the Young Leaders of the Americas Initiative (YLAI). Meridian is implementing the pilot phase of the YLAI program, which signifies an important first step in fulfilling the Obama Administration’s commitment to cultivating successful entrepreneurs in the Americas. During the opening weekend, the entrepreneurs heard from Miami-based entrepreneurship experts, including Xavier Gonzalez of eMerge Americas, Susan Amat of Venture Hive, Laura Maydon of Endeavor Miami, and Lorenzo de Leo of Rokk3r Labs. The fellows also had the opportunity to participate in panels and workshops alongside an array of community members, from early-stage innovators to respected authorities in technology. In her opening remarks, U.S. Ambassador to El Salvador, H.E. Mari Carmen Aponte emphasized the important role that their passion for innovation and progress plays in the development of their local communities and region as a whole: “you are not only the future, you are the present!” The fellows have taken these words of encouragement with them into the second phase of their program in host cities Seattle, Denver, Miami, and Charlotte. 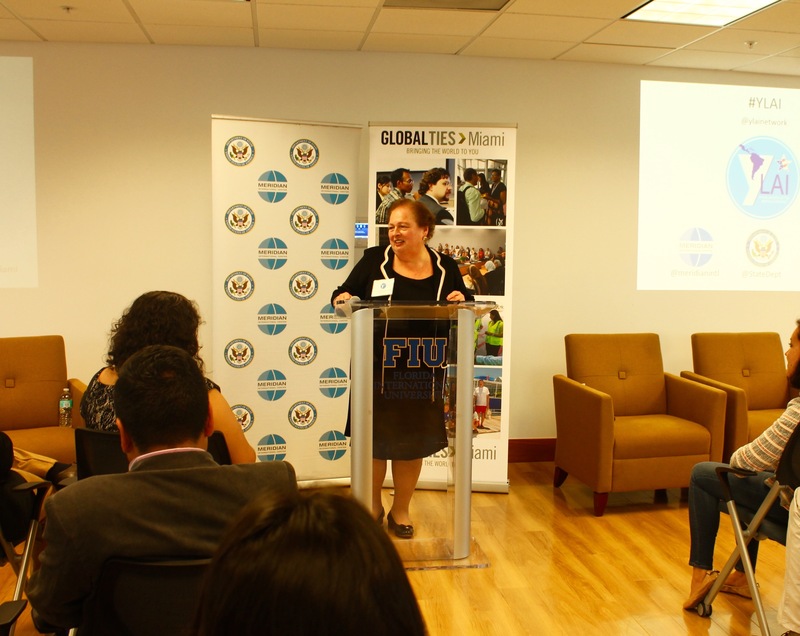 For the latest updates on the YLAI fellows’ experiences, follow @YLAINetwork on twitter.